Traditional meets modern at Master Chang's Martial Arts. We know how busy life can be - it's easy to forget how important your mental and physical health is, which is why Master Chang's Martial Arts is here to help. The Master Chang's Martial Arts curriculum provides a great way for adults to stay in shape. It won’t become dull or routine because as soon as you get better and continue learning, there are always more challenges ahead to keep you inspired and coming back for more! The Master Chang's Martial Arts Plan: To Help You Achieve Your Goals. 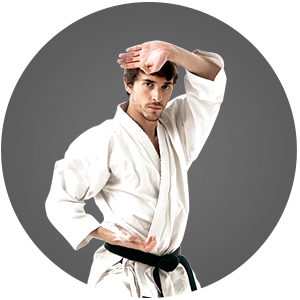 Master Chang's Martial Arts teaches traditional martial arts in a modern fitness environment. The students in our programs experience a number of life-changing physical and mental benefits. 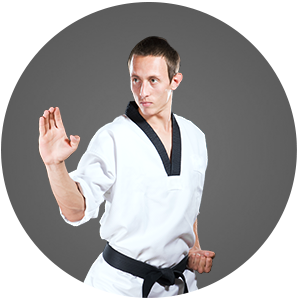 Join the ultimate full body & mental workout with Master Chang's Martial Arts. AT Master Chang's Martial Arts, it is our mission to help you become a confident, focused individual with the life-transforming experience that is martial arts. Love it to the highest high! I was wanting my teenager to do Martial Arts as he is going to be a freshman this year, and I thought it would be effective in boosting his (already strong) self-confidence, as he is going to be facing more complex, more mature, decisions in life, and I just want him to be prepared. Well, lo and behold, it didn't take long for my second son to follow suit. They practice almost as soon as we come back home after each class, and one of them already told me, 'Mom, TKD is probably my destiny.' Kudos to Master Yoo and Master Jung! Seriously efficient, but gentle and hilarious to a point. I totally entrust my kids to them and am assured they learn not only TKD skills but lasting values as well. Ten points!!! Brilliant program: fun, motivating, great exercise! Wonderful instructors; highly recommended!